Legacy Global Development today announced the launch of the Paradise Retirement Plan at its prestigious Orchid Bay, Belize property. As many North Americans are purchasing vacation homes prior to retirement, then choosing to live in their vacation home full-time after they retire, the Paradise Retirement Plan is a home ownership program customized to cater to this growing real estate trend. 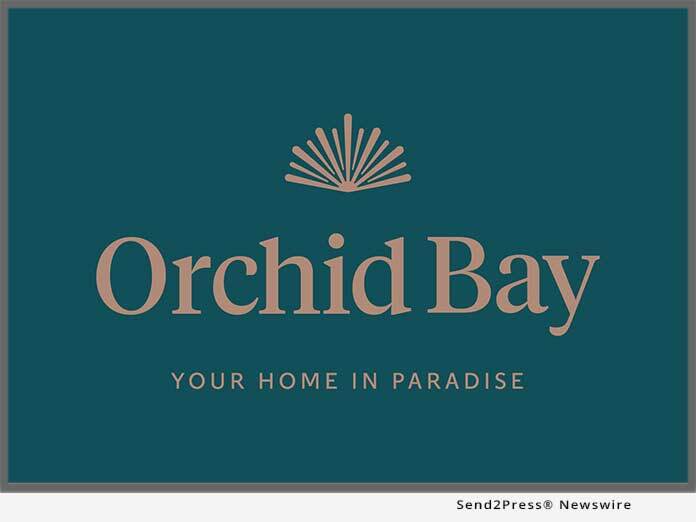 SAN DIEGO, Calif. /Mortgage and Finance News/ — Legacy Global Development today announced the launch of the Paradise Retirement Plan at its prestigious Orchid Bay, Belize property. As many North Americans are purchasing vacation homes prior to retirement, then choosing to live in their vacation home full-time after they retire, the Paradise Retirement Plan is a homeownership program customized to cater to this growing real estate trend.